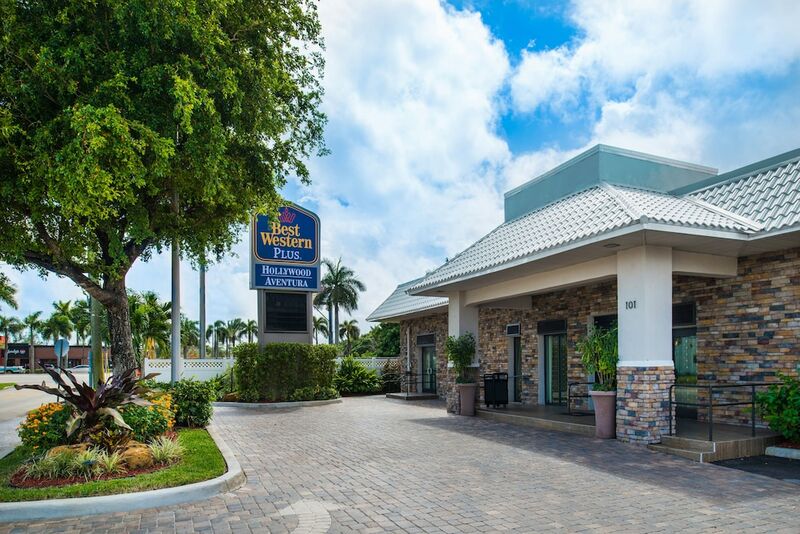 The preferred airport for Best Western Plus Hollywood/Aventura is Fort Lauderdale, FL (FLL-Fort Lauderdale - Hollywood Intl.). 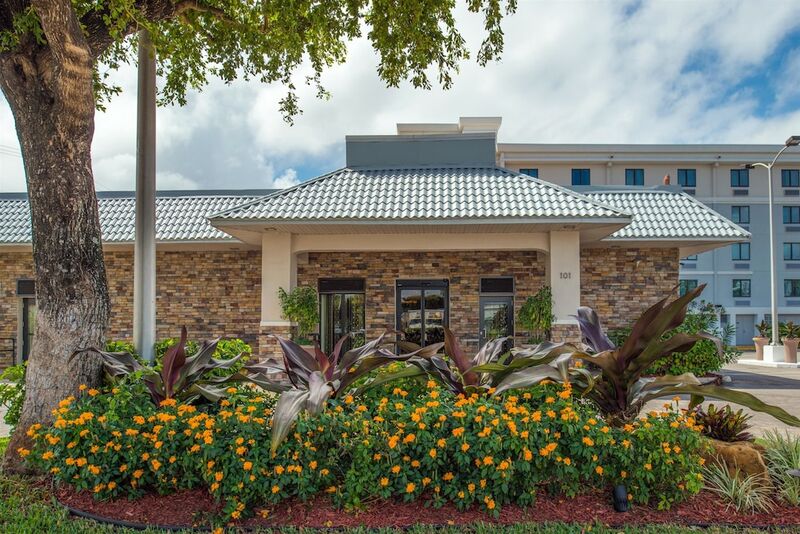 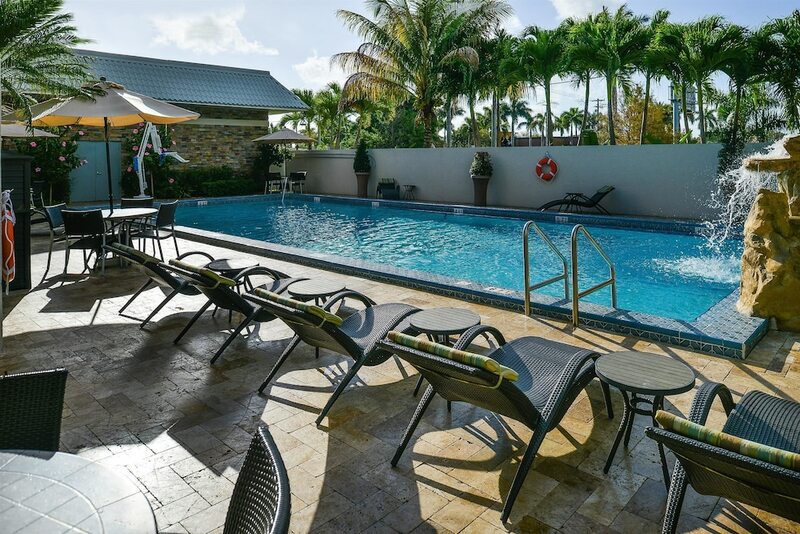 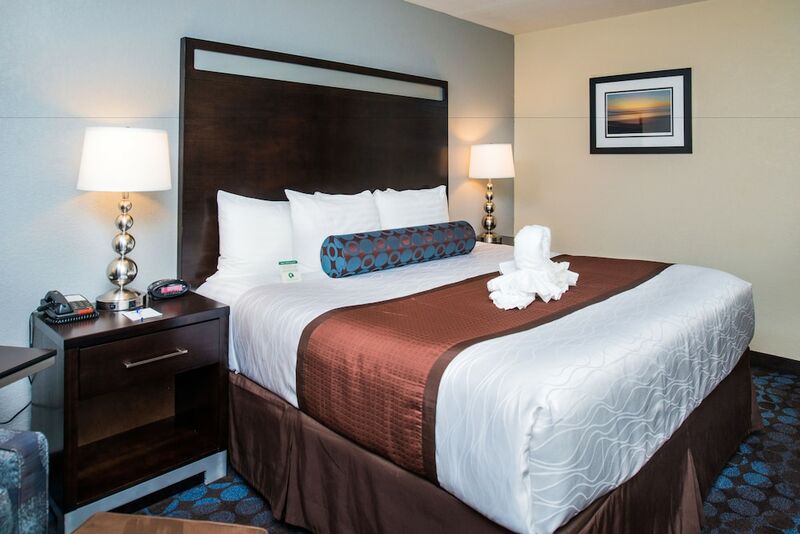 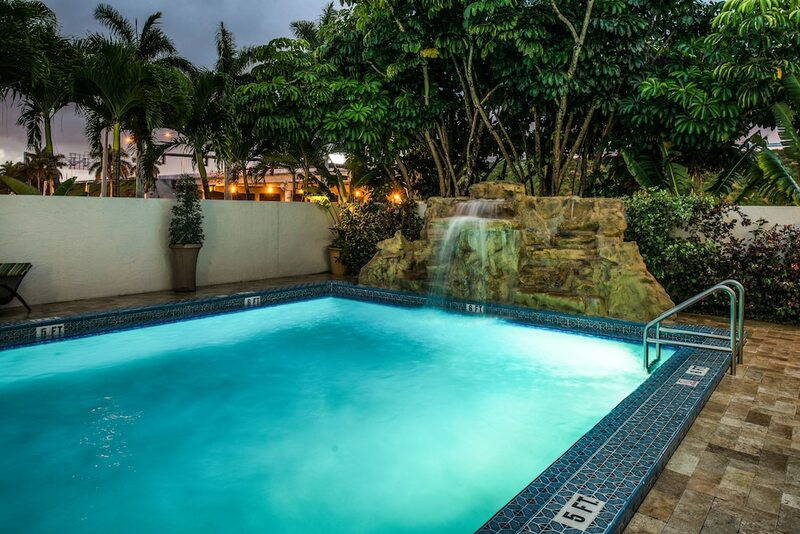 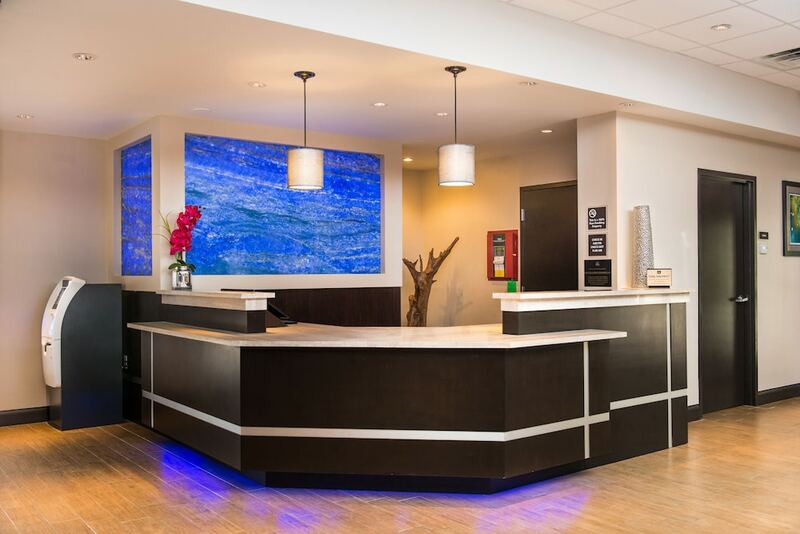 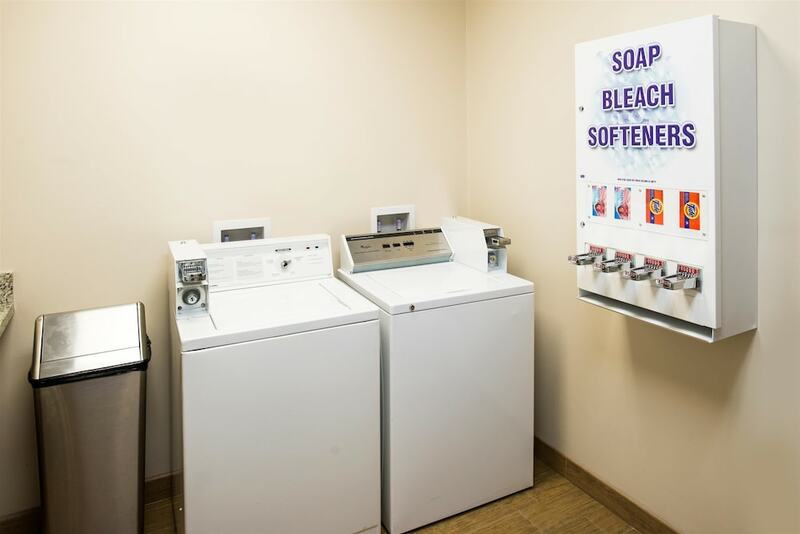 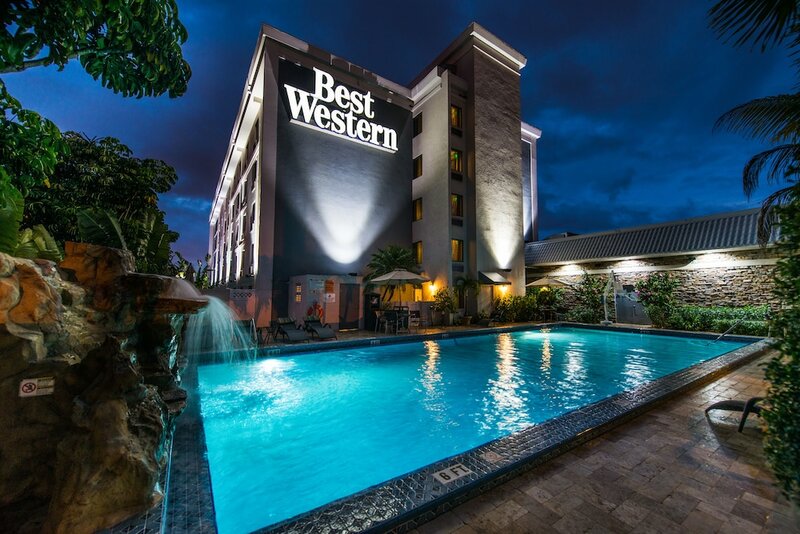 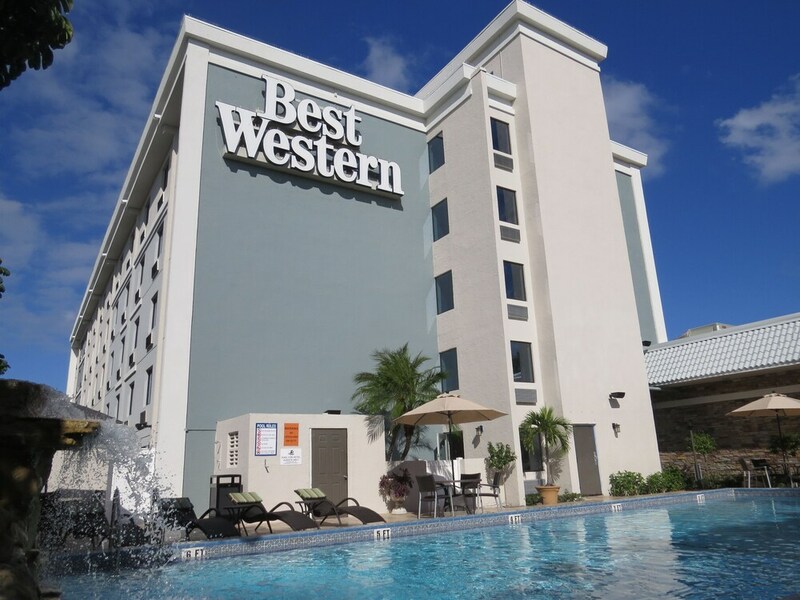 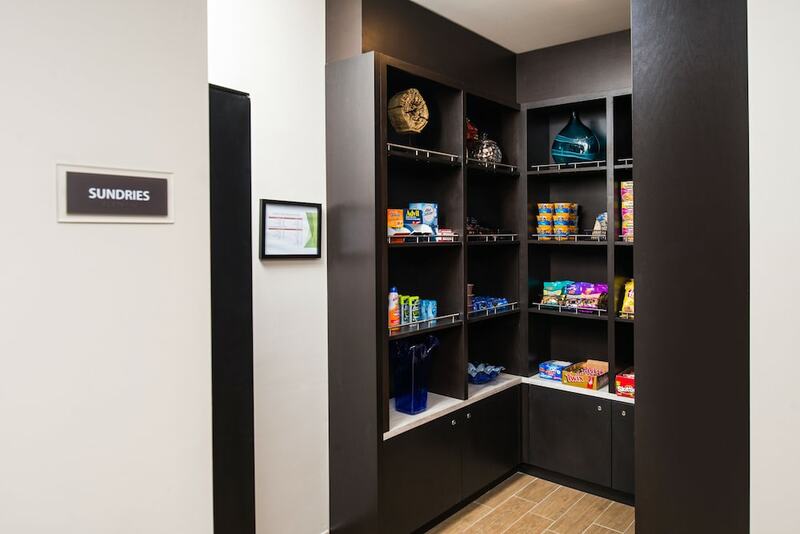 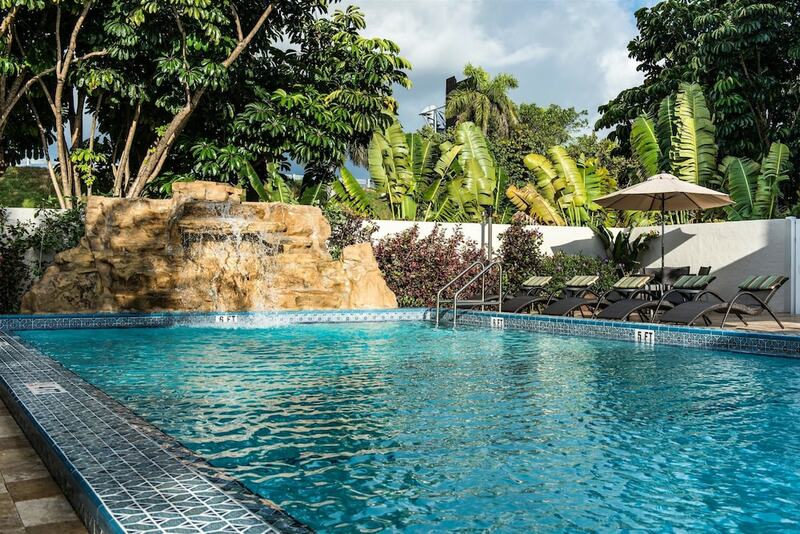 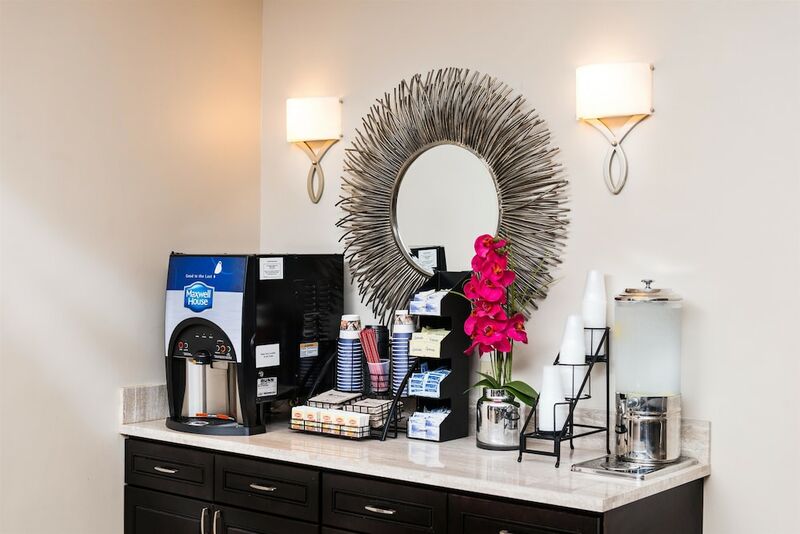 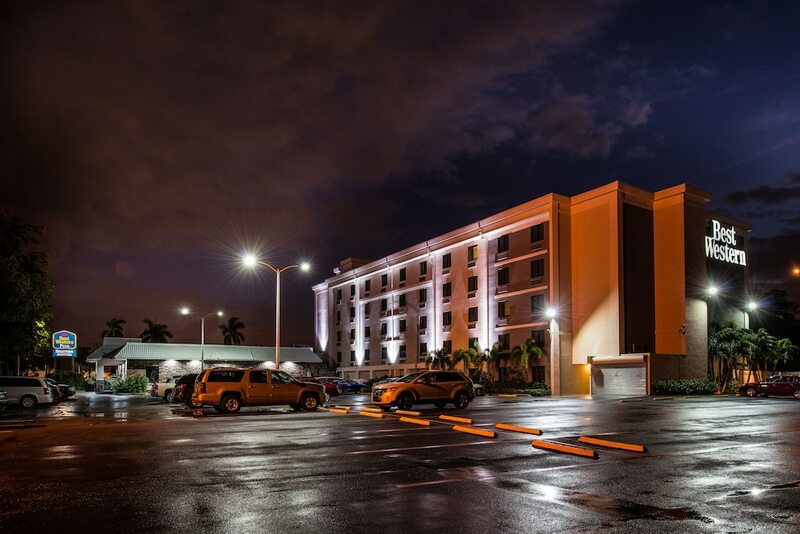 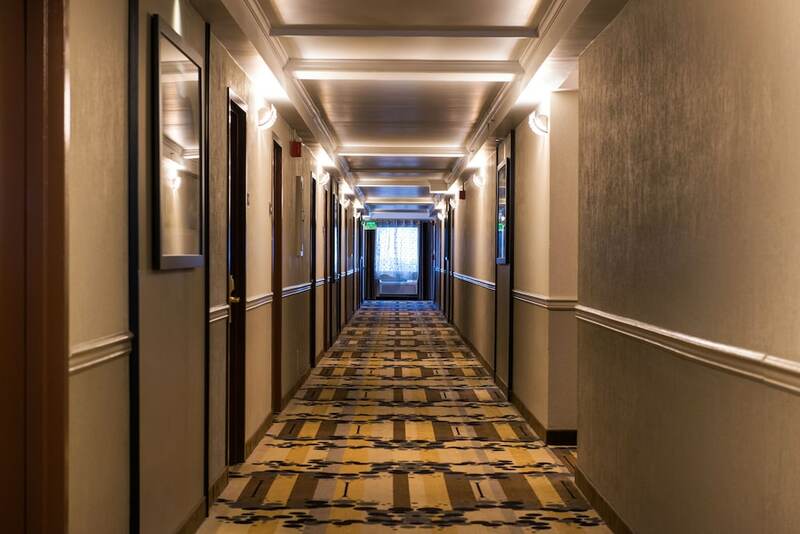 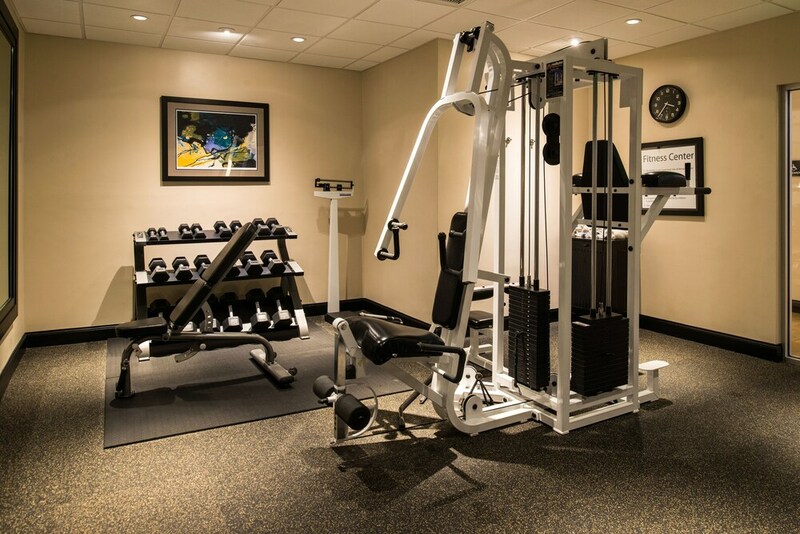 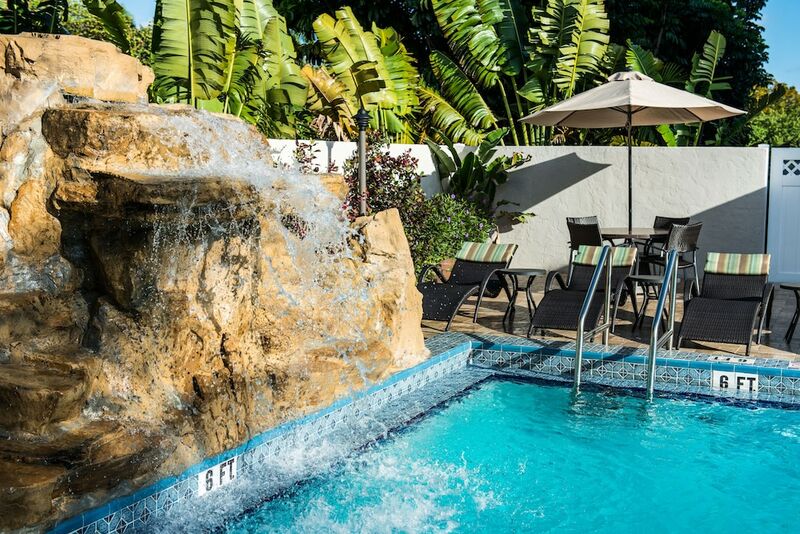 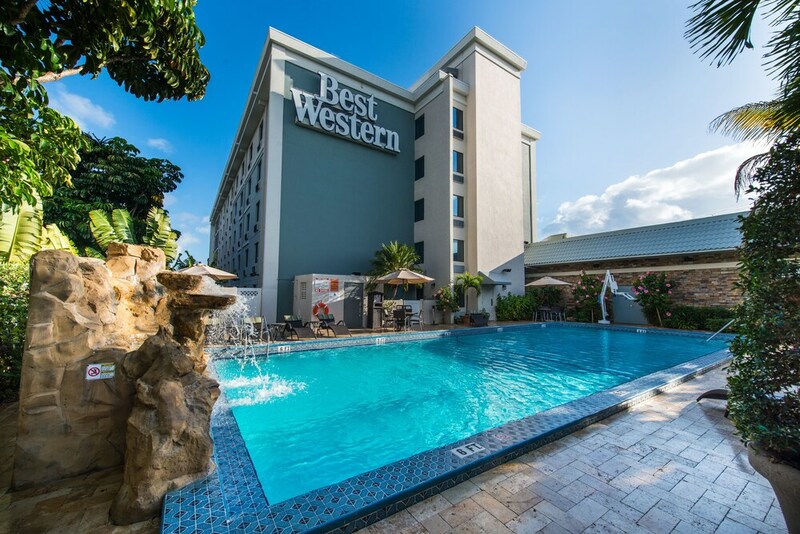 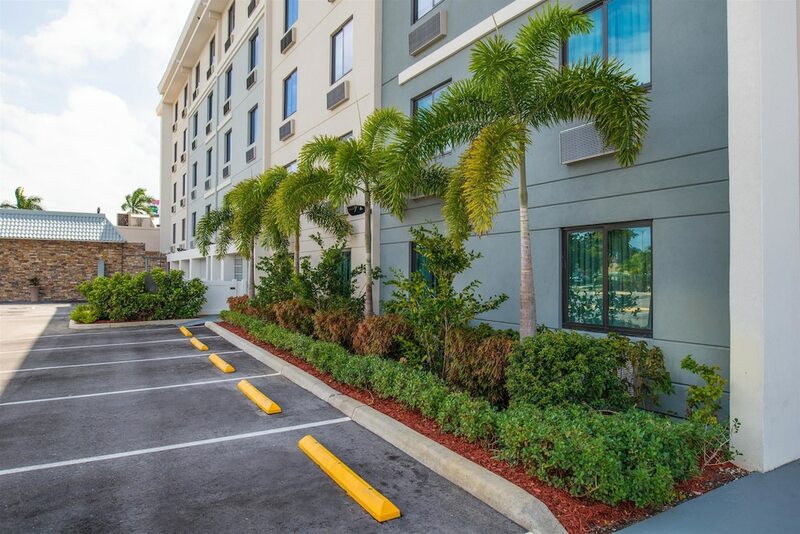 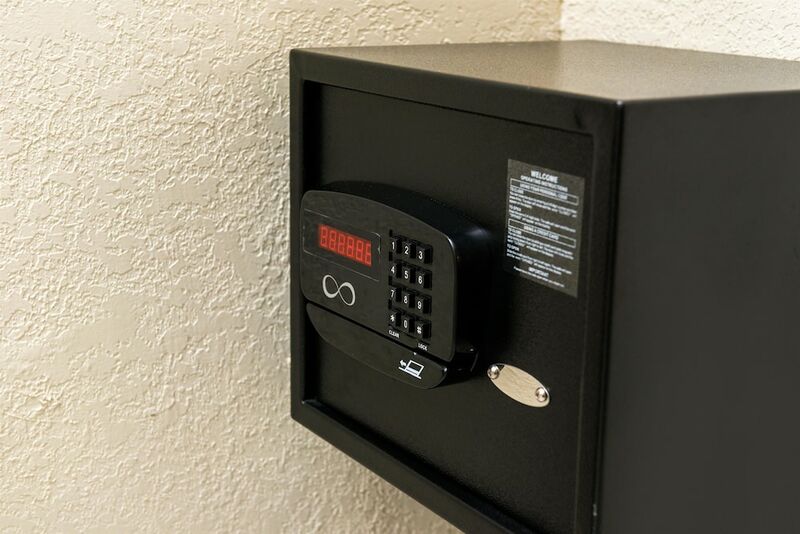 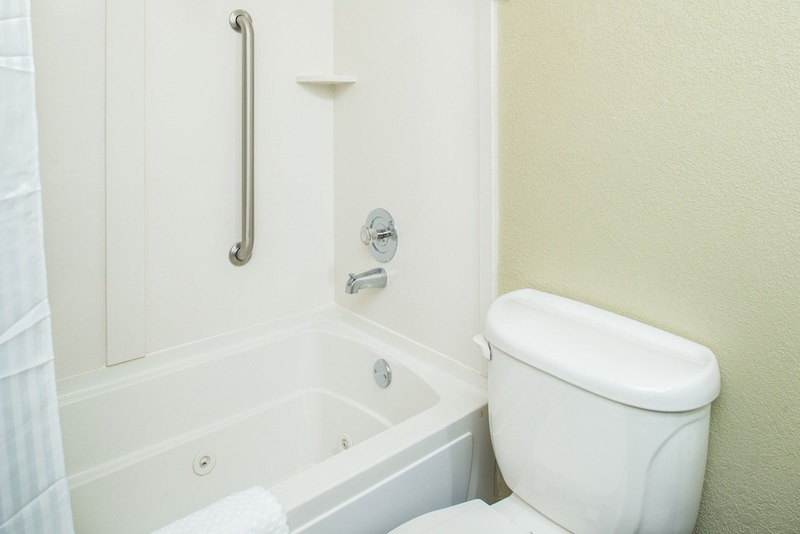 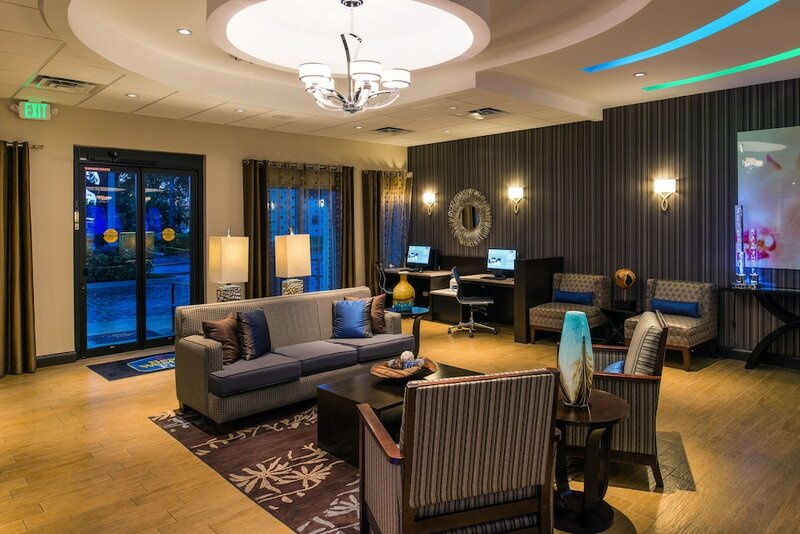 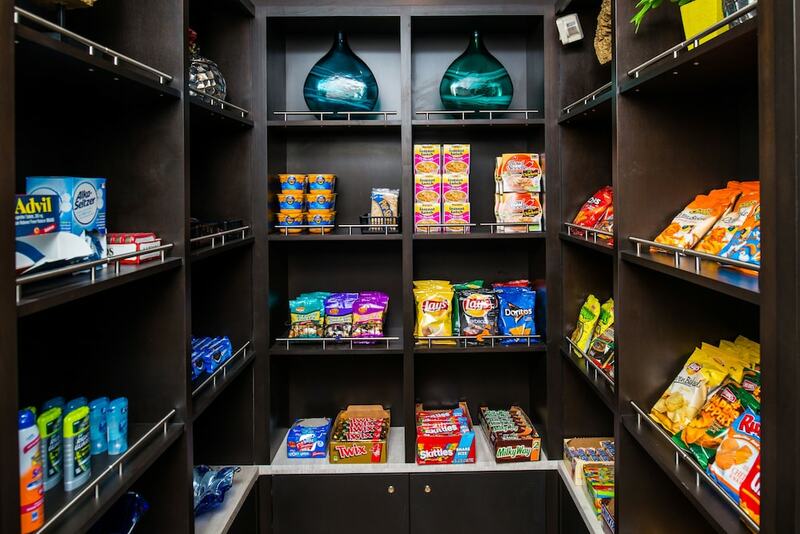 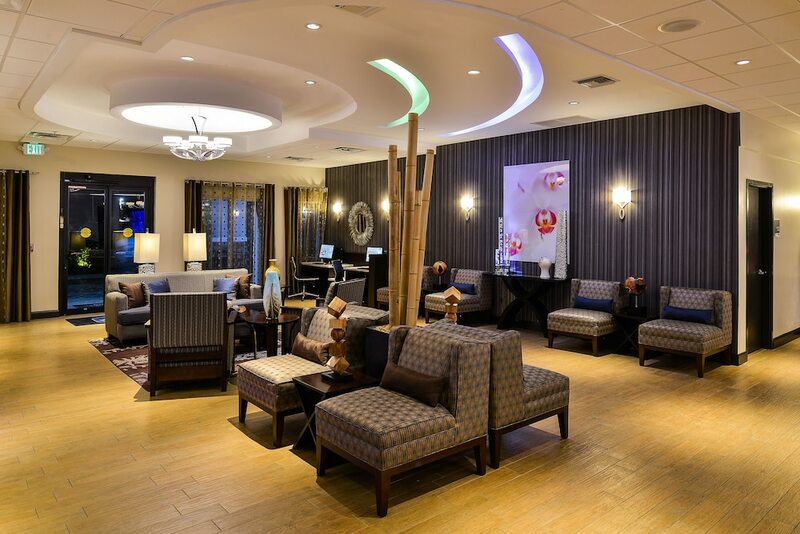 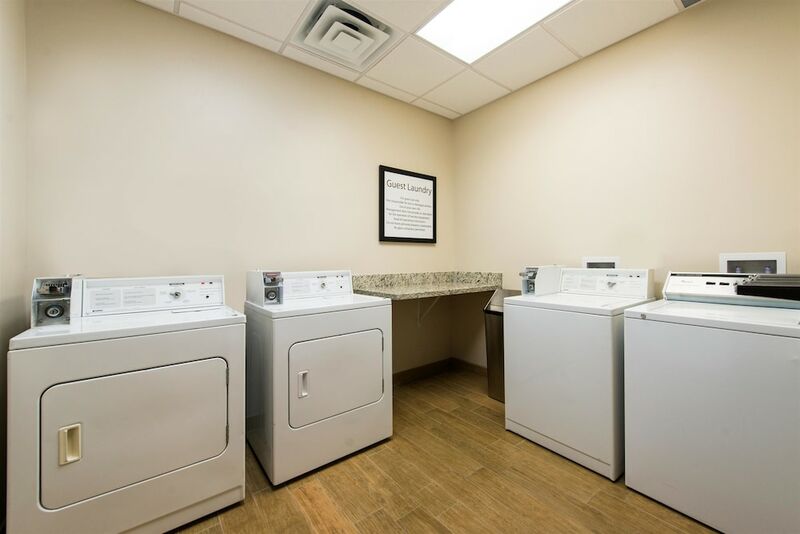 Located in Hallandale Beach, Best Western Plus Hollywood/Aventura is in the suburbs, within a 10-minute drive of Mardi Gras Casino and Orangebrook Golf and Country Club. 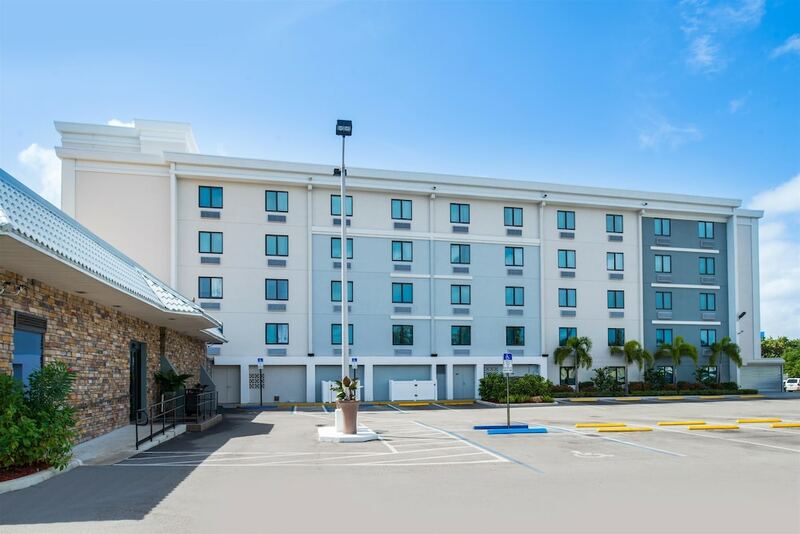 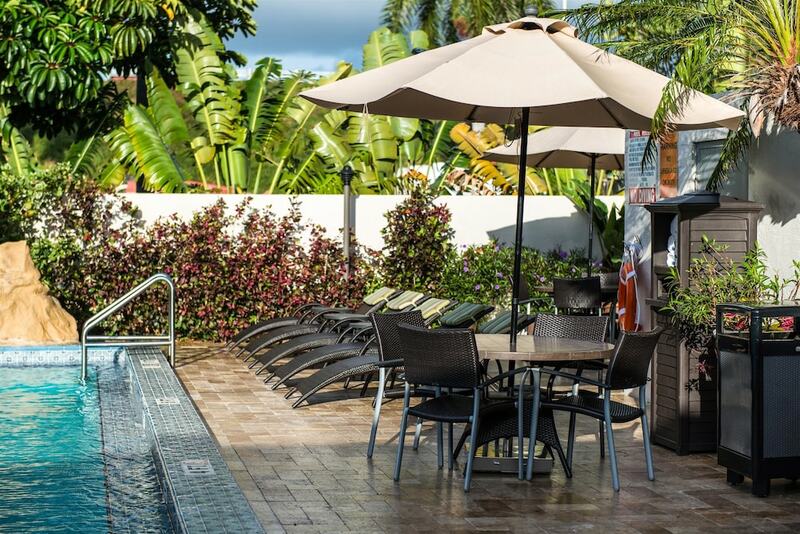 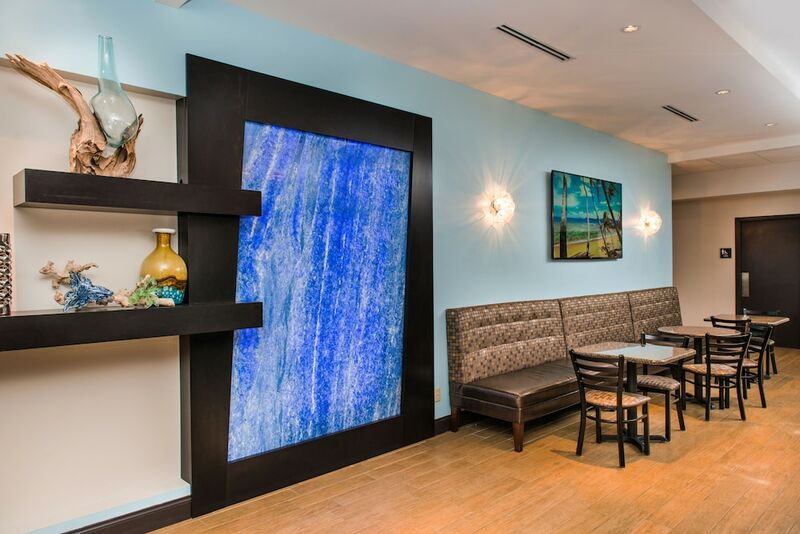 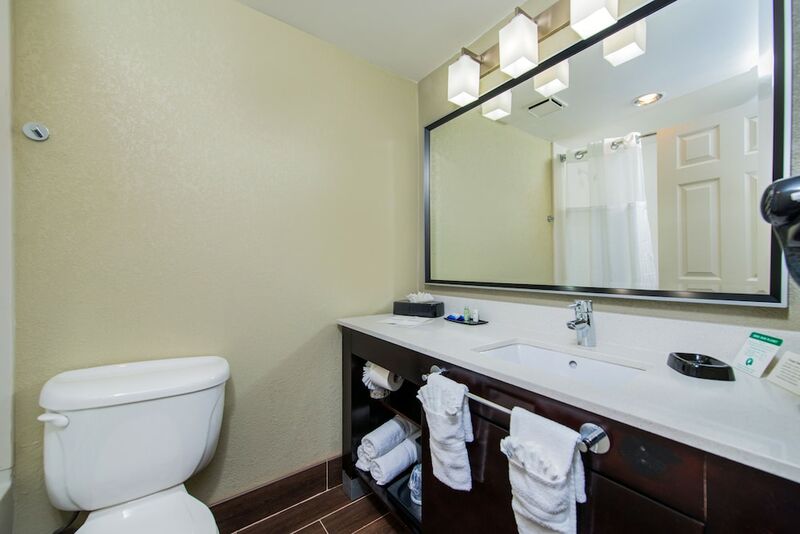 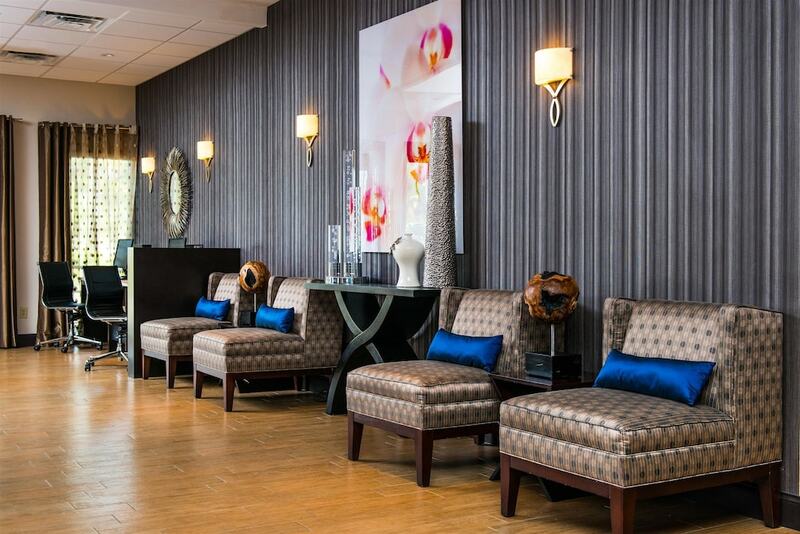 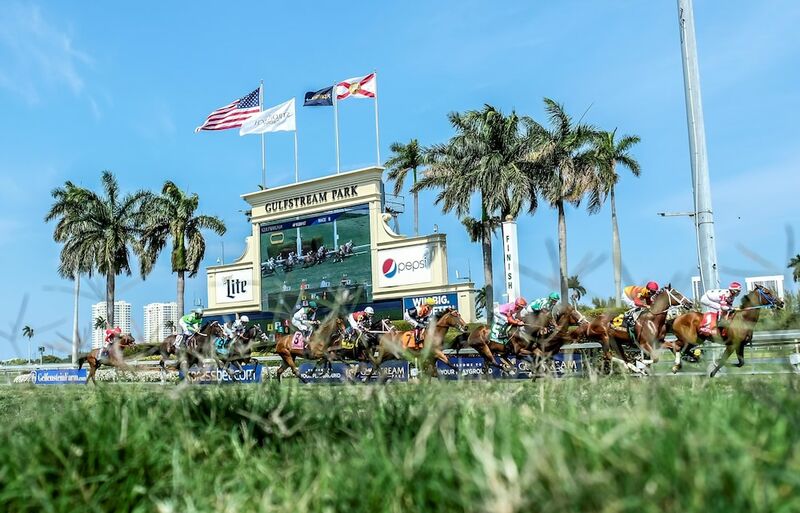 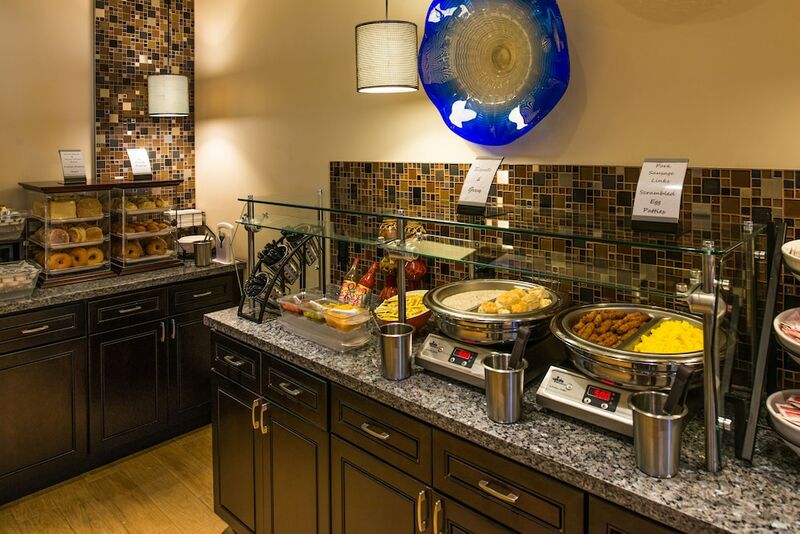 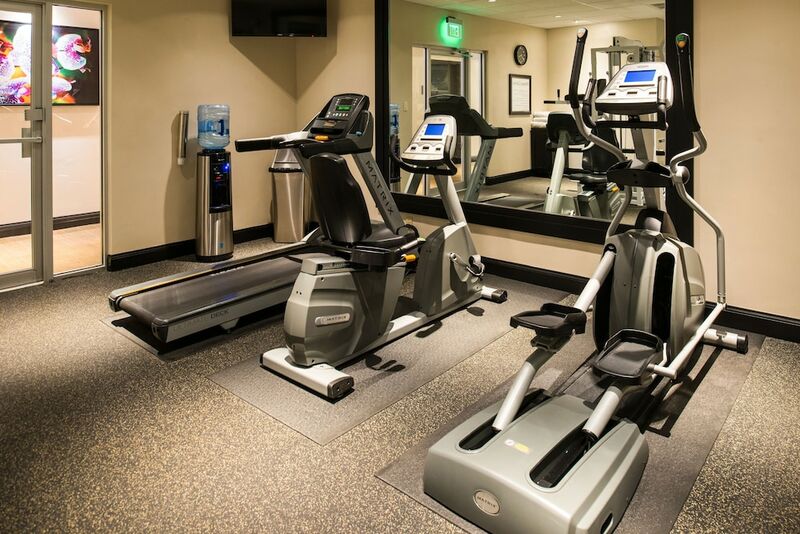 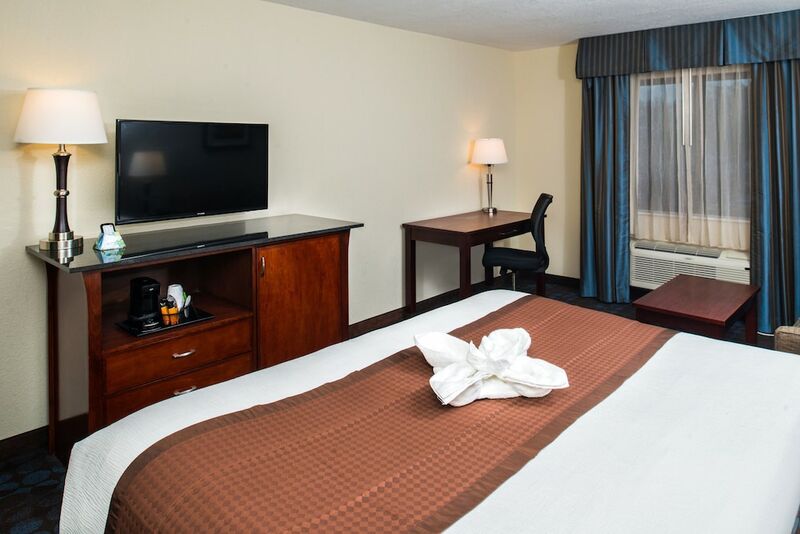 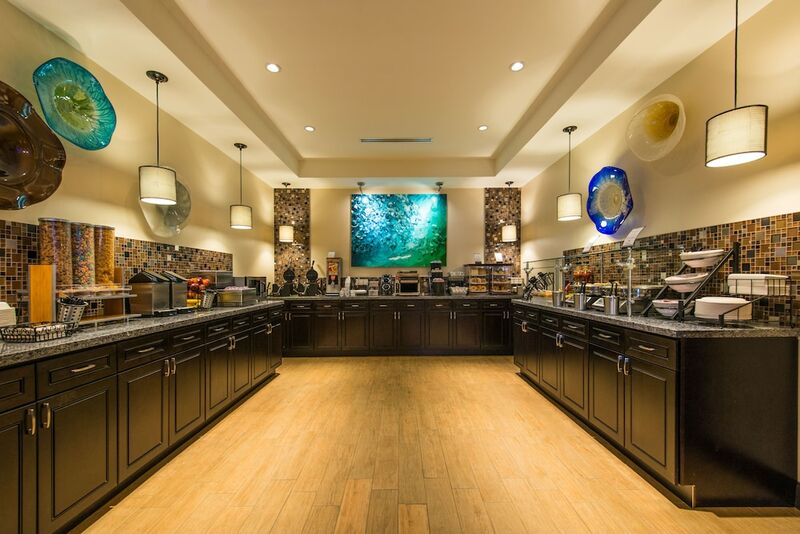 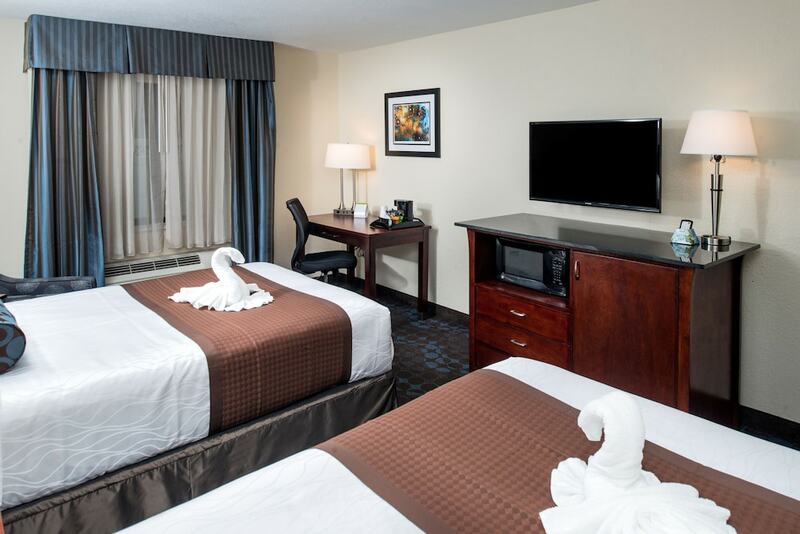 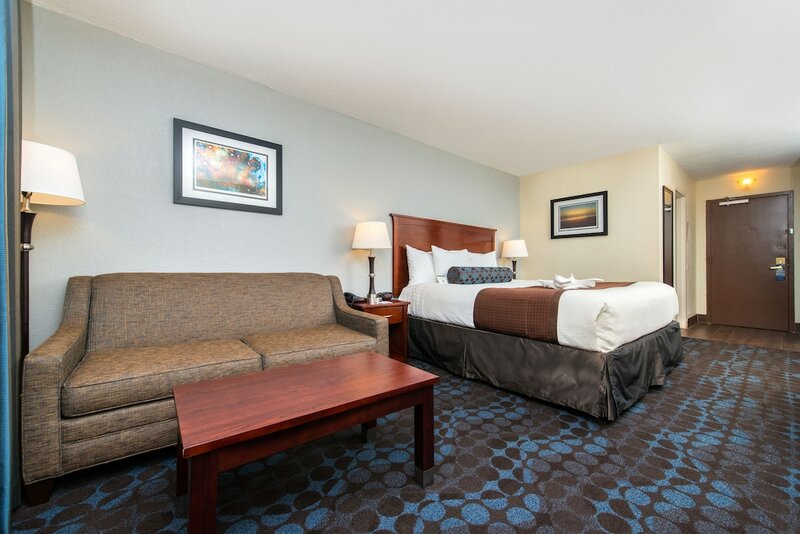 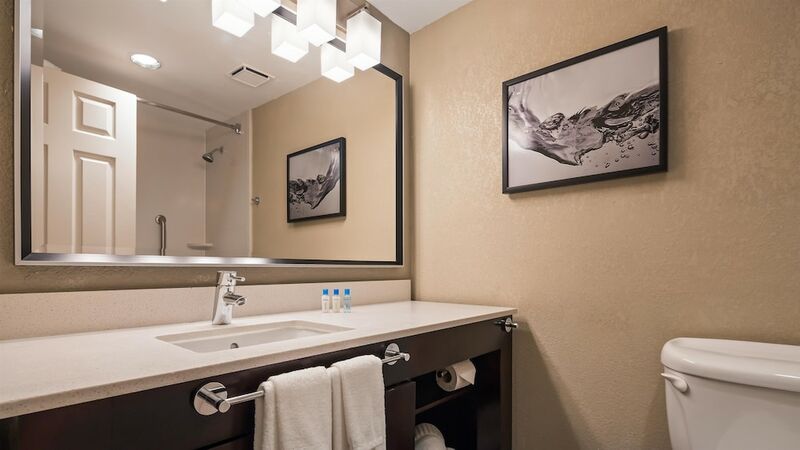 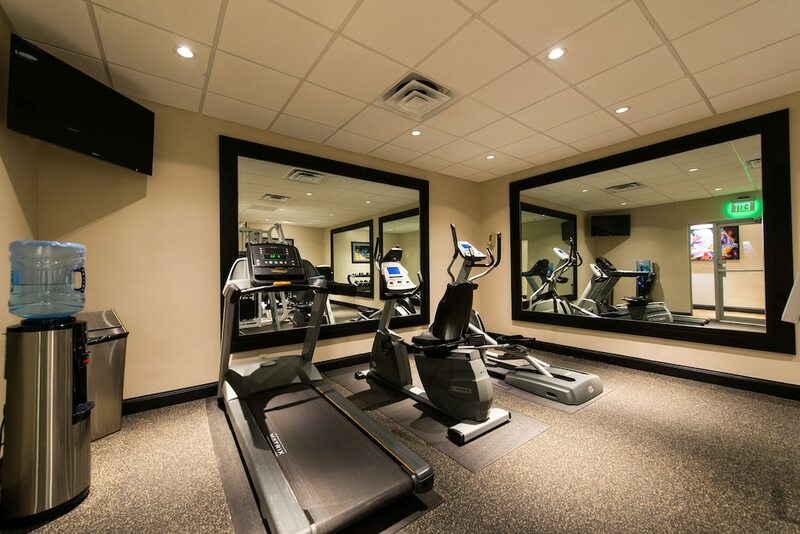 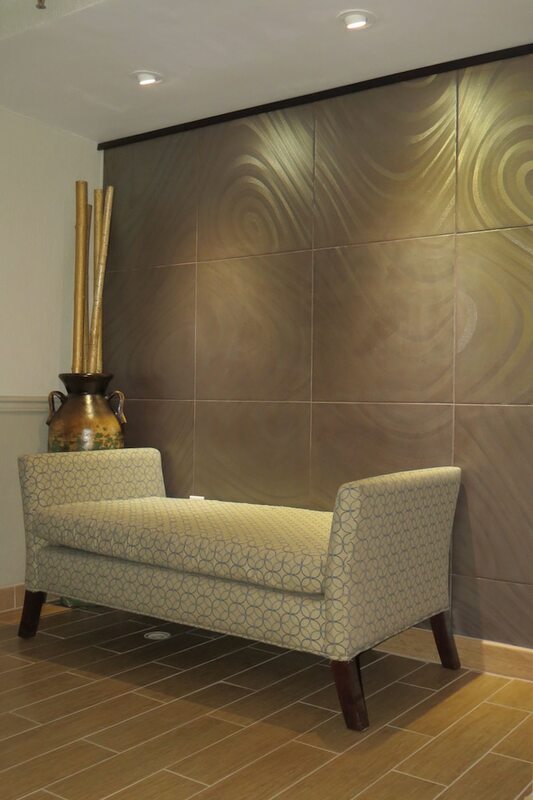 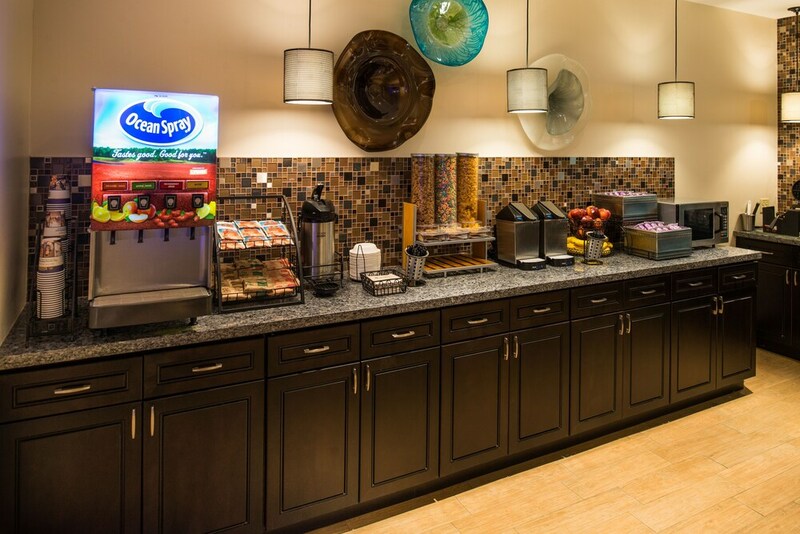 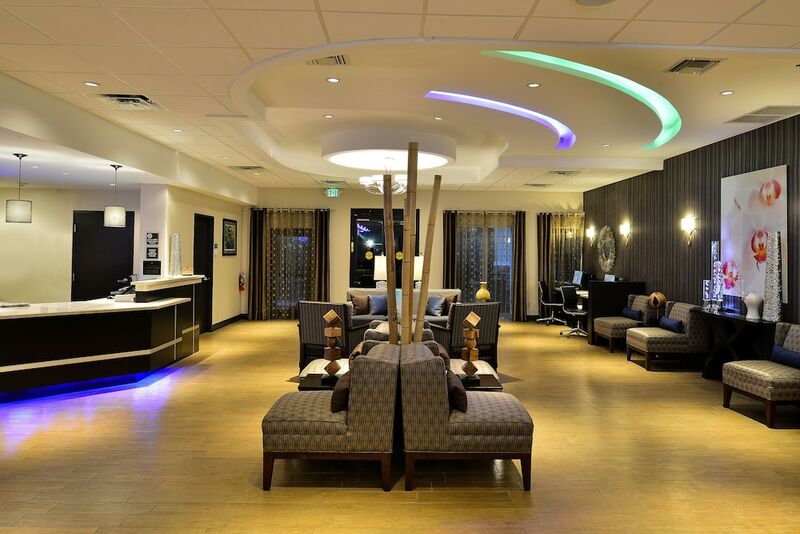 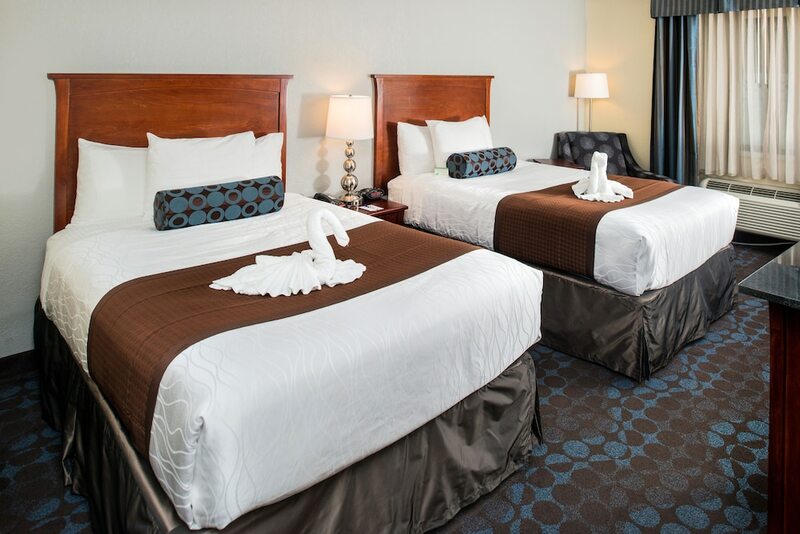 This hotel is 2.2 mi (3.5 km) from Gulfstream Park Racing and Casino and 3 mi (4.8 km) from Promenade Shops.